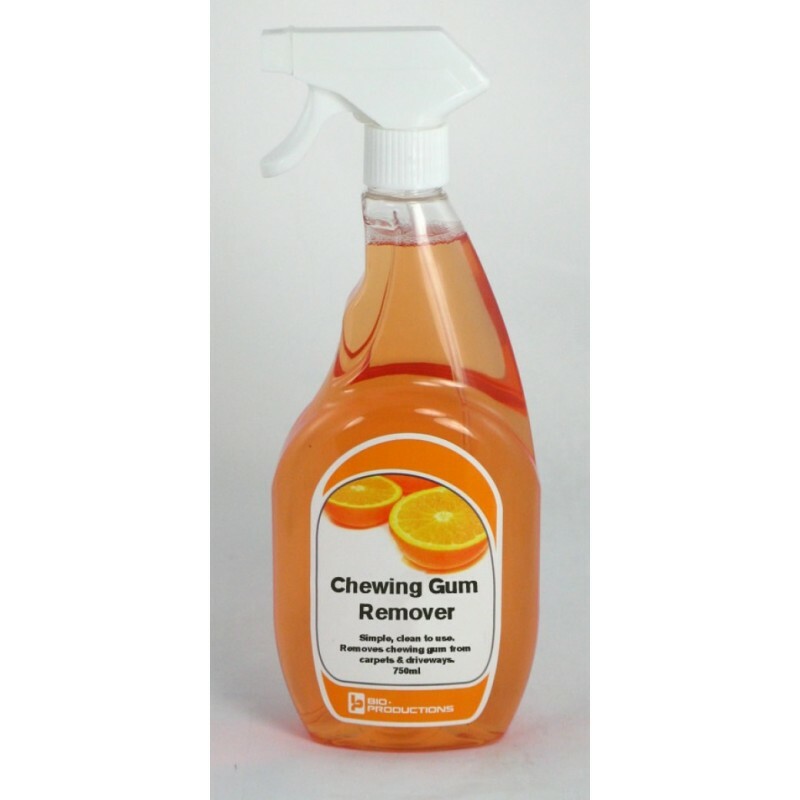 Chewing gum remover removes gum from all types of carpets. Performs better on dried gum. Ideal for pubs, clubs and carpeted public areas.